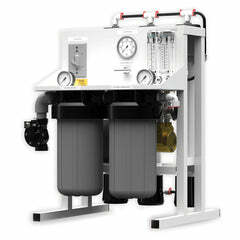 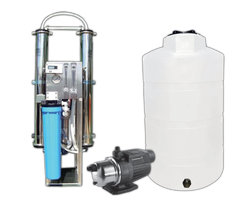 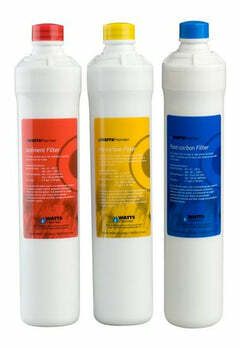 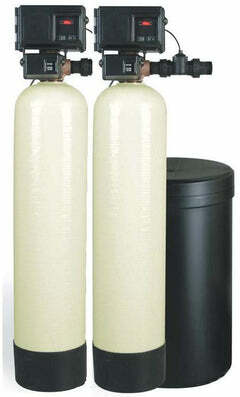 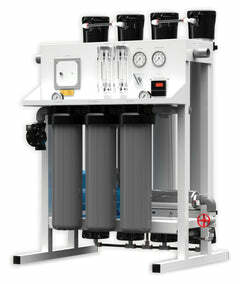 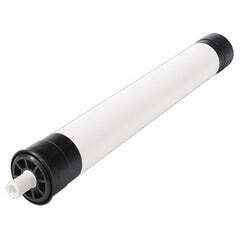 Aquatrol Water Softener Resin 8% - We equip the highest quality Aquatrol water softener resin in 1 cubic foot bags. 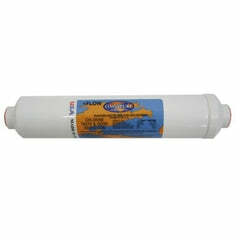 The resin is perfect for all property and industrial water conditioning systems. 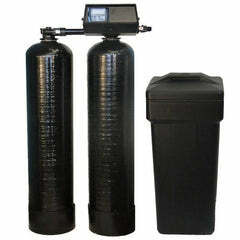 If you need bulk amounts, please give us a call, and we will be glad to assist you. 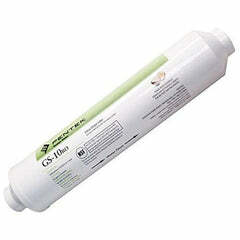 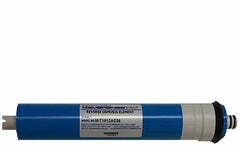 This is the highest quality resin, ideal for all commercial and residential water conditioning systems. 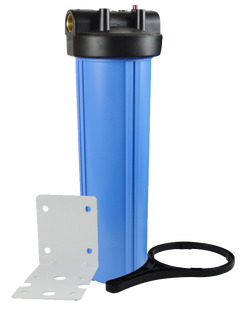 This is a high-capacity, bead-form, standard gel polystyrene sulphonate cation exchange resin ready for use in family or industrial water conditioning devices. 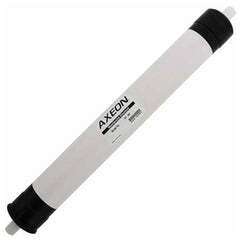 It eliminates hardness ions like calcium and magnesium, changing them with sodium ions.